Our company is an enterprise that specializes in producting PVC soft plastic extrusion profiles, PVC tubes and PVC reinforced hoses. We have 12 years experiences of design and production. Products are widely applied in many industries, such as industrial electrical equipment, agriculture and forestry irrigation, aquaculture oxygen, medical devices, sewage disposal, and so on. Our products have passed SGS certification, CE certification and ISO9001 certification. 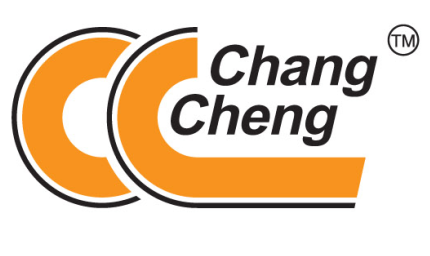 Our ChangCheng brand products have been exported to Korea, Japan, Thailand, Canada, the United States and other countries and win the customers` trust. We will satisfy customers with better quality products and better service. We sincerely welcome all friends to visit and cooperate!